The Top 5 series is back. In the season opener, Ted Gushue presents exclusive Porsche models that have achieved record values at auction. At the start of the third season, Porsche welcomes Ted Gushue, who has made a name for himself as an expert on rare and exclusive cars during his long-standing tenure as Editorial Director of Petrolicious. 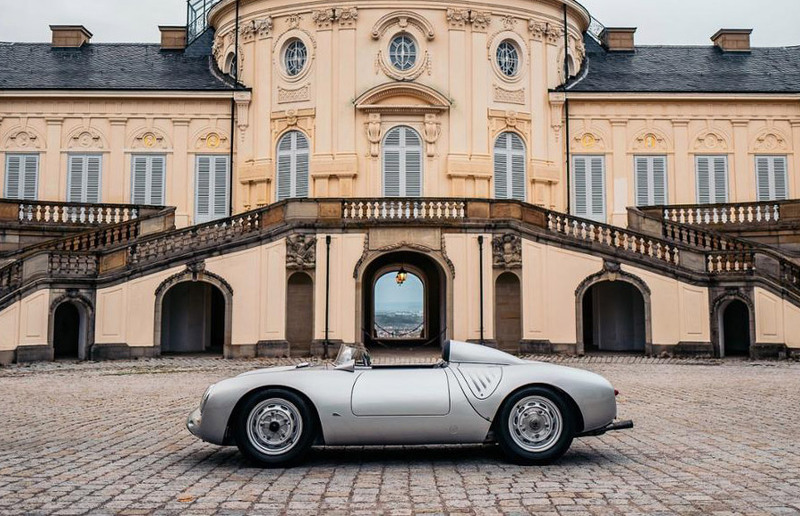 Gushue introduces the five most expensive Porsche cars in front of Castle Solitude in Stuttgart. The first is a genuine sports car legend: the Porsche 917/30 Spyder. With its blue and yellow livery and unmistakable “Die Hard” logo, it not only won over fans of the CanAm race series, but also positioned itself as one of the most sought-after sports cars on the market. 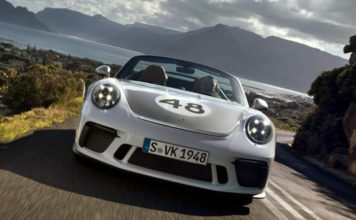 Probably one of the most powerful race cars that Porsche has ever produced, it fetched USD 3,000,000 at auction. The chassis number 917/30-004 had already changed hands for millions at earlier auctions. 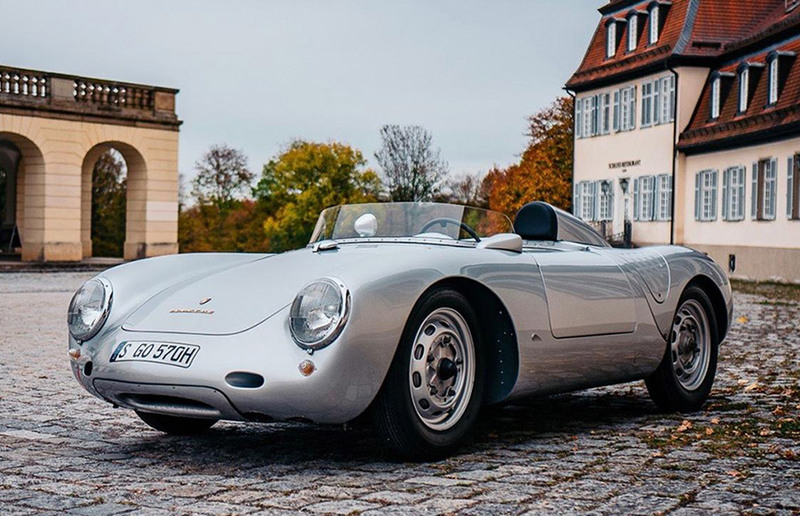 Number four in the ranking is the Porsche 550 A Spyder. This sports car bears chassis number 550A-0145 and was auctioned for no less than USD 5.17 million in 1958. 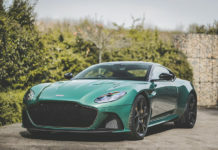 The small sports car has a 1.5-litre horizontally opposed engine from Dr. Ernst Fuhrmann, and achieved an impressive top speed of 240km/h on the world’s race tracks – one of the reasons it was also called “the giant killer”. 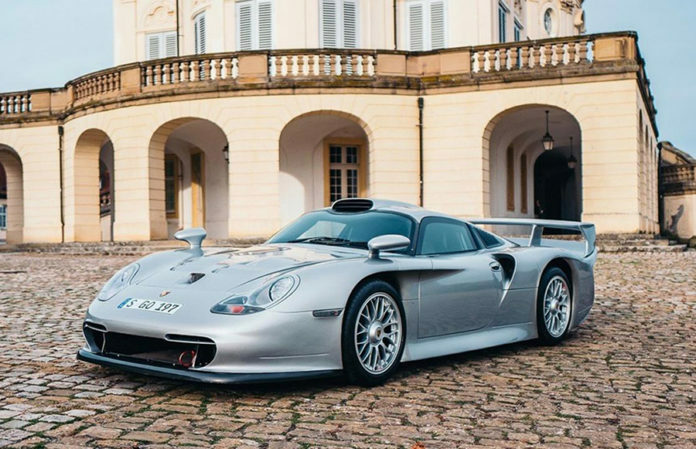 The next sports car on the list is the Porsche GT1 Strassenversion from 1998. 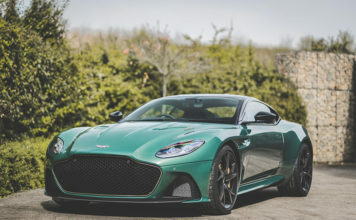 A model of the road-approved Le Mans winner was sold at auction for USD 5,665,000 in March 2017. 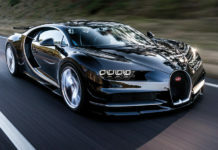 A staggering amount that was justified by its 3.2-litre six-cylinder horizontally opposed engine producing up to 800hp. Its body is mainly made from carbon fibre. The GT1 accelerates from 0 to 100km/h in just 3.6 seconds and apparently won Ted Gushue’s admiration even faster than that. In second place is a race car that will forever have a place in the history books: the Porsche 956. The car with the chassis number 956-003 from 1982 changed hands for more than USD 10 million in 2015. The overall 1983 Le Mans winner has been driven by legends such as Jacky Ickx, Al Holbert and Derek Bell. 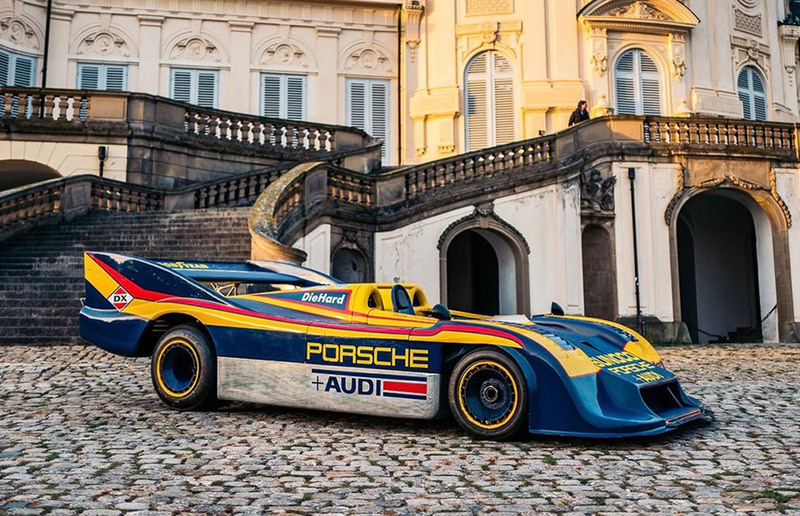 As well as its famous racing drivers, the 956 was also the first race car to utilise the so-called “ground effect”, making it a benchmark in the 1980s. One collector was willing to pay even more for the top-ranked car: the Porsche 917 K bearing chassis number 917-024 was sold for over USD 14 million. The number 024 is no other than the car driven by Jo Siffert in Steve McQueen’s film, “Le Mans”, in 1971. Regardless of this specimen’s Hollywood career, the 917 has a special place in the Porsche history books. It was the first ever overall Le Mans winner in 1970. 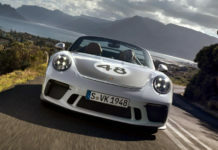 It was fitted with the first 5-litre V12 engine developed in Weissach that was not horizontally opposed, explains Ted.